The Central Bank of Nigeria (CBN) yesterday blamed the scarcity of lower naira denominations on hoarding and sale by unscrupulous people. It said it has mapped out strategies to address the menace. Its Acting Director, Currency Operations Department, Mrs. Precillia Eleje, who spoke at a public sensitisation and enlightenment campaign on CBN direct intervention on lower denominations in Kurmi Market, Kano, expressed disgust at the activities of middle men who hoard, sell and buy such currencies at the detriment of the public. 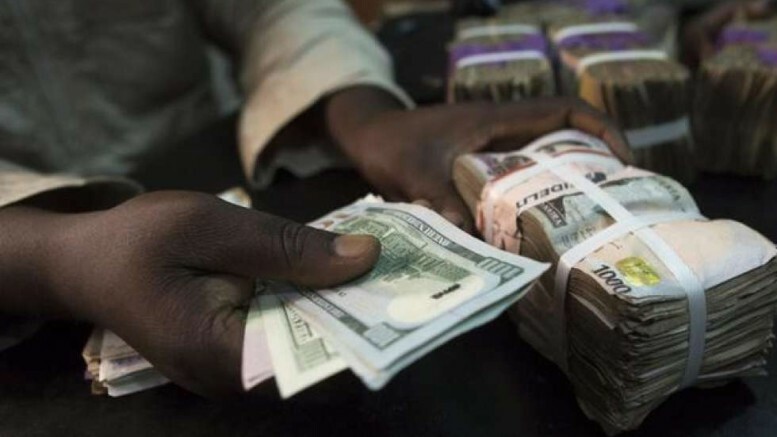 Eleje said: “The CBN has observed inadequacy in the circulation of lower denominations bank notes and difficulties encountered by economic agents such as marketers, merchants, shopping malls, super markets among others, despite the huge volume of bank notes injected into circulation on annual basis. She said the apex bank recognises the important role markets play in economic transaction, stressing that that was the reason CBN approved direct disbursement of N200, N100, N50, N20, N10 and N5 denominations to market associations, merchants, shopping malls, stores, toll-gates among others in exchange for higher bills. “The disbursement would be made through the commercial banks of the identified markets associations and other identified beneficiaries and the account must be funded before any withdrawal could be made which will be delivered to them at no extra cost”. “In order to guide against possible abuse or diversion of these bank notes, the bank has developed a monitoring framework to provide the basis for accessing and judicious utilisation of funds disbursed,” she said. Be the first to comment on "Why Lower Naira Notes Are Scarce, by CBN"